For all the fashion forward men of today, Stop, a renowned brand for fashion, brings you this shirt which comes in a solid pattern. 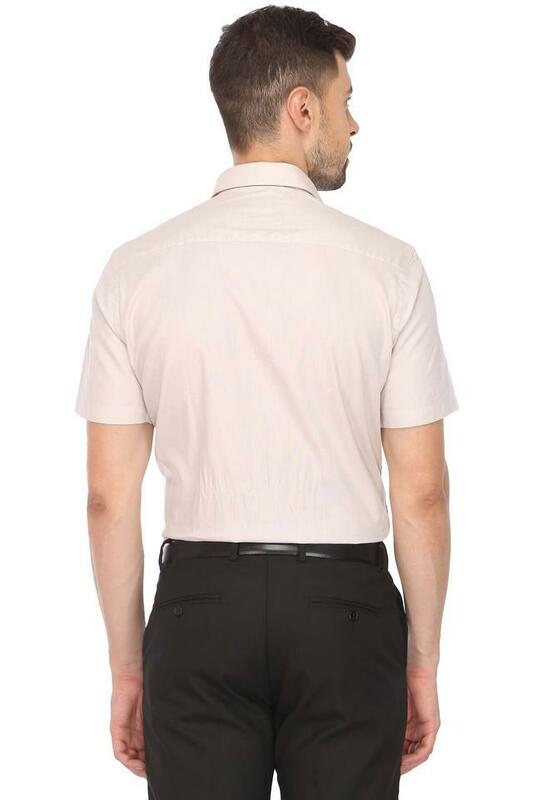 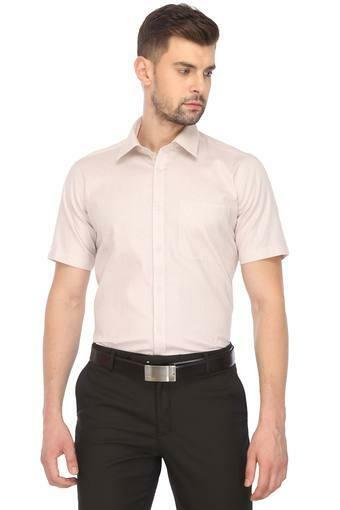 It features a full button placket which further adds to its exquisite design. 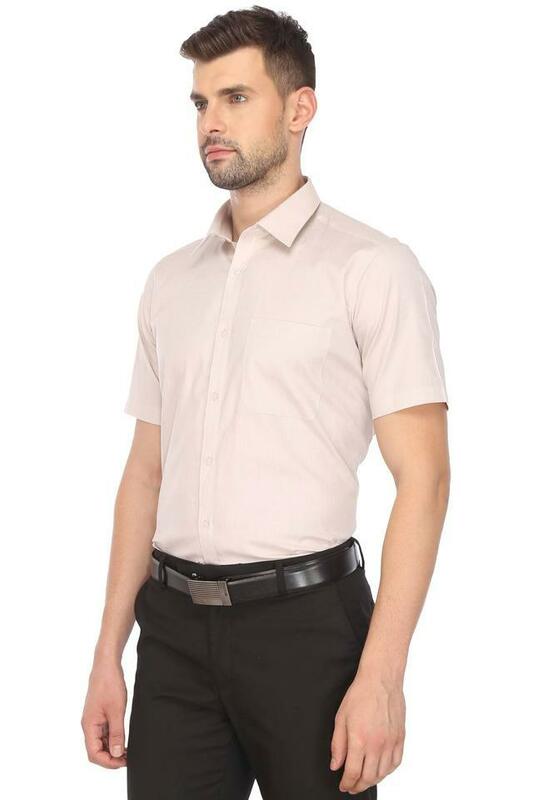 Above all, it is crafted from a good quality fabric that will stay soft against your skin all day. Flaunt your style statement by wearing this classy shirt which features a solid pattern. 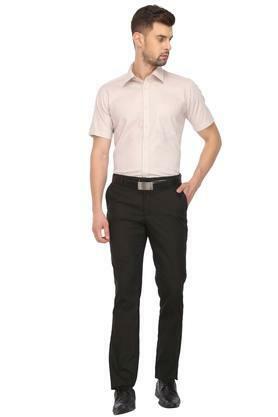 You can team it with a pair of chinos and derby shoes to look smart in your favourite formal attire.